To be built 1400 square foot split level ranch on a beautiful 2 acre wooded lot. Great location in quiet residential neighborhood. 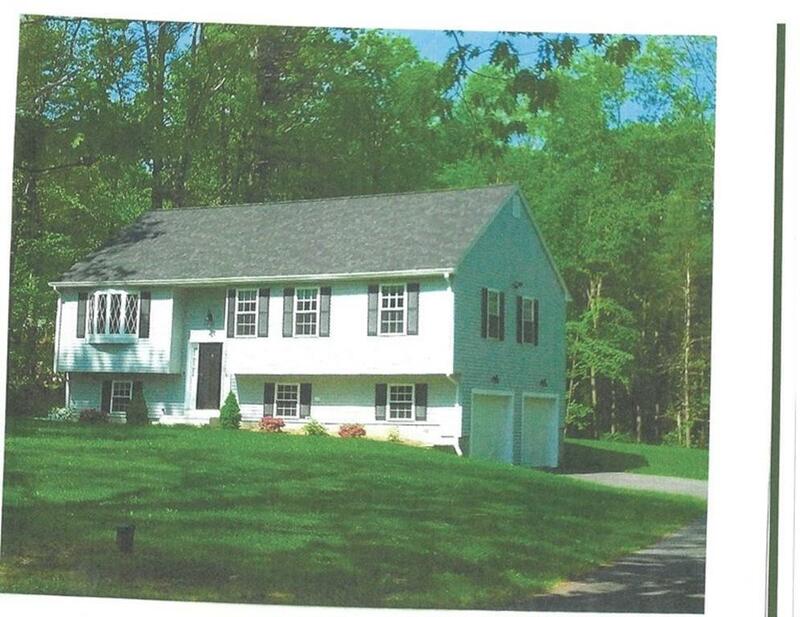 Ten minutes to downtown Sturbridge with easy access to Route 20, I-84 and I-90 Mass Pike. This home features open floor plan; drive under garage, 10 x 10 deck. Builder has been in business for 49 years. Listing courtesy of Lynne Bertrand of Lynne Bertrand. Listing provided courtesy of Lynne Bertrand of Lynne Bertrand.